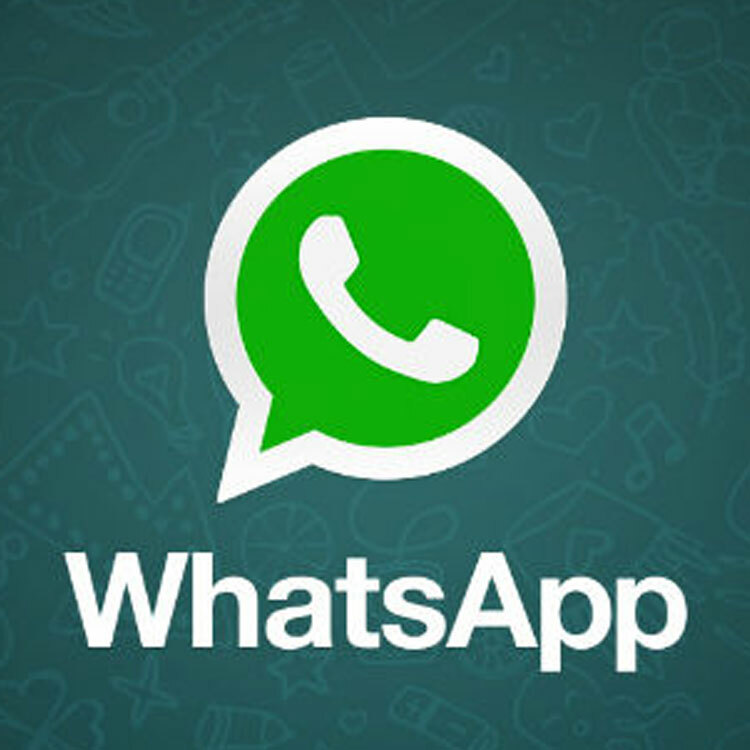 My favourite mobile app is WhatsApp. I think this app can be used by anyone who wants to communicate with others. It is easy and convenient and most users appreciate those two traits in an app. 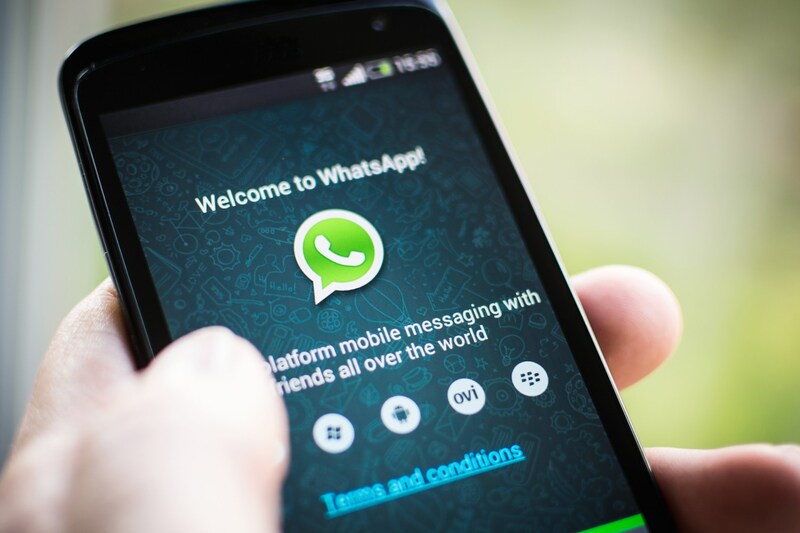 WhatsApp is a cross-platform mobile messaging app which allows you to exchange messages without having to pay for SMS. In addition to basic messaging users can create groups, send each other unlimited images, video and audio media messages. The app is a quick and easy way to keep in contact with people across the world. It can even be more convient then texting especially if the person is regularly out of a good connection zone or likes to travel the world. My favourite thing is that it makes communication simple and convenient. Are there any improvements that could be made to WhatsApp? I think the interface could be improved with new features and it would also be great if they offered a BlackBerry10 version of the app.